Even if you've conducted extensive family research and exhausted online databases, chances are you can still find out something new by speaking to your family members. Christmas is the ideal opportunity. For most people, Christmas is a time spent with family which presents the perfect chance for you to take your family history research further. 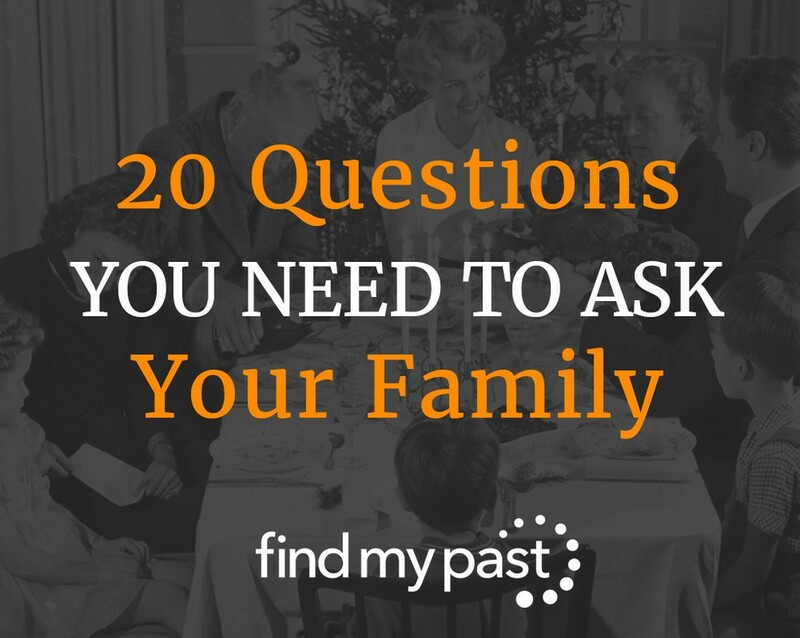 Speaking to relatives and gathering their stories of the past for use in your research are essential genealogy skills and ones that are straight forward to master if you follow a few simple rules. Get the conversation started yourself with "I remember when..."
Without a doubt, your primary focus should be on the older members of your family. They have more memories than anyone else, and have interacted with multiple generations of your family. They also often have the best perspective on historical change, because they have lived through many decades and periods of history. Don't put it off, NOW is the best time to preserve your family's heritage. Memory is fleeting thing, and it's hard to tell what someone may forget as the years go on. And of course, for the elders of the family, you don't want to regret not having found out more from them should they pass away before the next family gathering. It's likely that Christmas will be the largest family gathering of the year. If you plan ahead, you should be able to speak to several relatives in one afternoon, that otherwise would have taken you multiple visits. 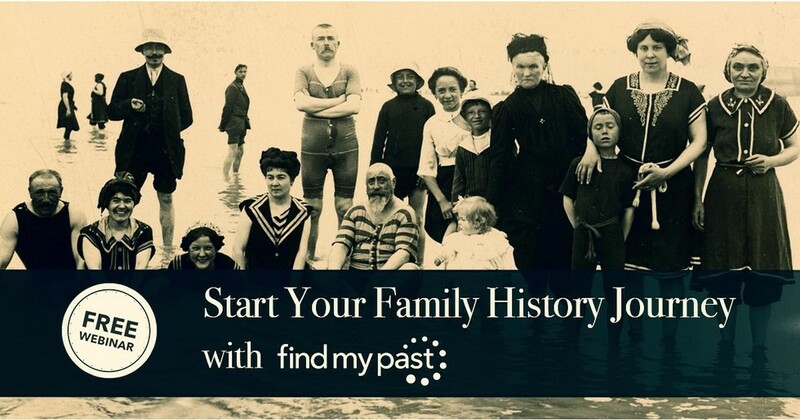 Be upfront with your relatives - tell them that you are interested in picking their brains about the past because you want to build the family tree. Most will be happy to help once they understand why you are asking so many questions. Speaking to multiple family members at the same time can really lead to great collaborative story-telling and will produce more meaningful insights into the past. If your relatives mention people, places or events that you haven't heard of before, enquire about them. They might serve as great jumping off points for future research. Golden Rule - Make of note of everything your family talk about. Your smartphone probably has a voice recorder or if not, go old school with a pen and paper. Don't ignore the more recent generations of your family. Just because someone is younger, doesn't mean they don't have valuable memories, even if it's a story another relative told them. A child's memory of their parents can unlock fascinating details that otherwise would have been forgotten. Furthermore, the perspective of a child is often different in eye-opening ways than the parent. As a family historian, it's valuable to have multiple perspectives on the same events or time period.